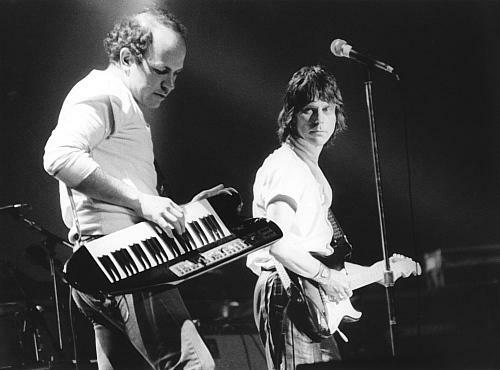 The first time I ever saw Jeff Beck in concert, Jan Hammer was all over the place. 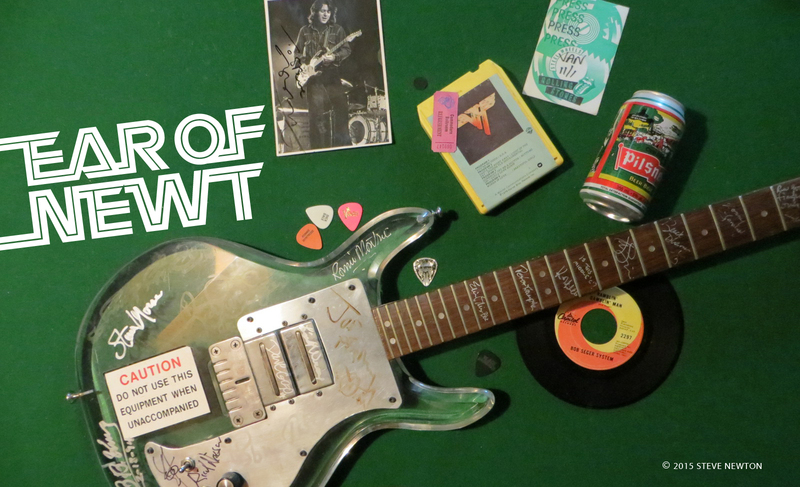 It was at the Seattle Kingdome on Aerosmith‘s Rocks tour in 1976, and Beck was one of the warmup acts–the other being the highly underrated New Jersey hard-rock band Starz. Four months earlier Beck had released his wicked Wired album–the followup to the previous year’s Blow By Blow–and one of my fave tracks was the Hammer-penned “Blue Wind”, which opened Side Two. Beck and Hammer tore it up at the Kingdome, so when I finally got the chance to interview Beck in 2001 I asked him if he ever heard from Hammer any more. Beck seemed slightly perturbed that Hammer wasn’t living up to his musical potential, that maybe he was coasting after getting rich off the Miami Vice soundtrack. Thanks for this tid-bit. I really REALLY miss regular output by Jan Hammer. At least some of his contemporaries like Beck & Schon can encourage him to contribute to their albums & occasional live date. Also check out Gary Husband for a nice JH contribution. Jan is 70 this year (2018)…. !